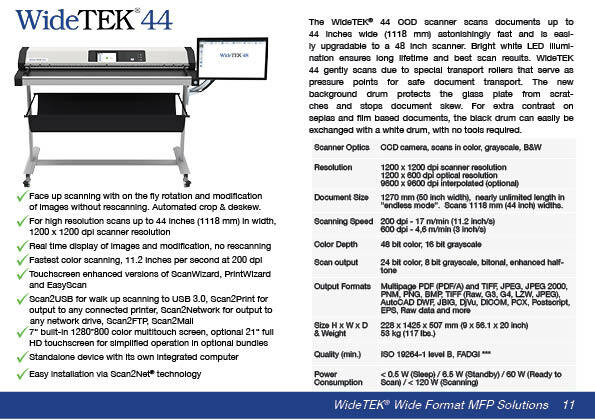 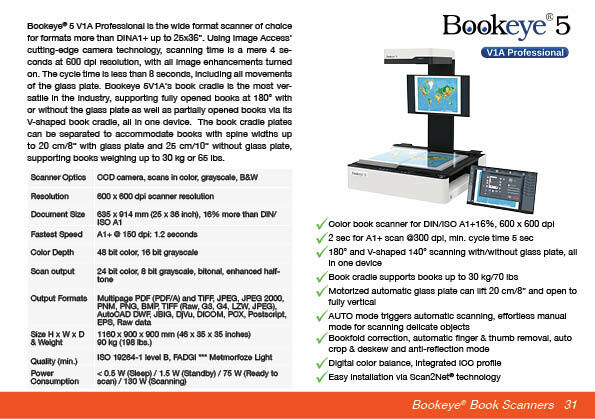 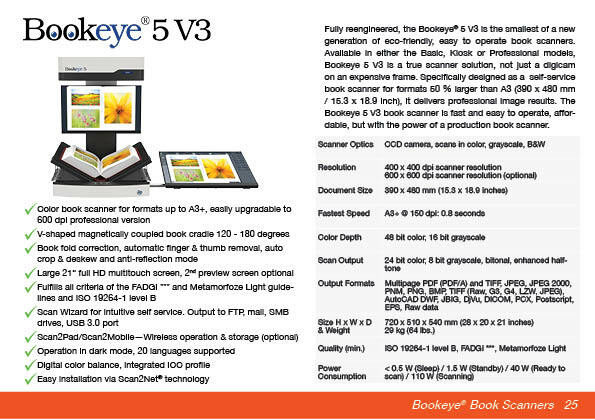 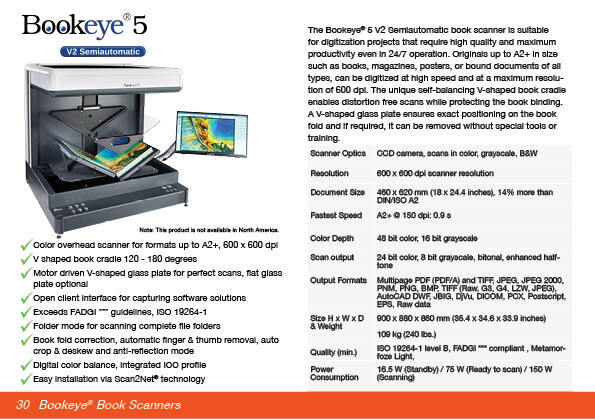 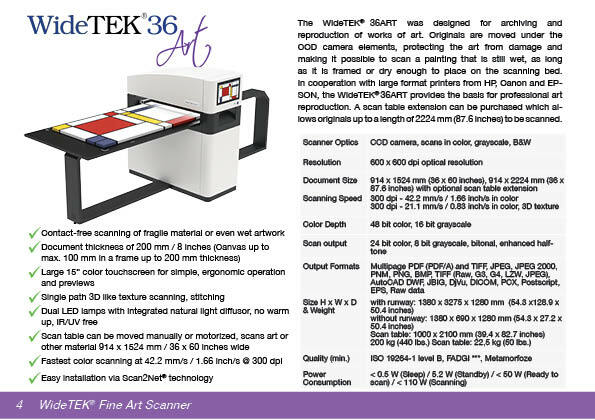 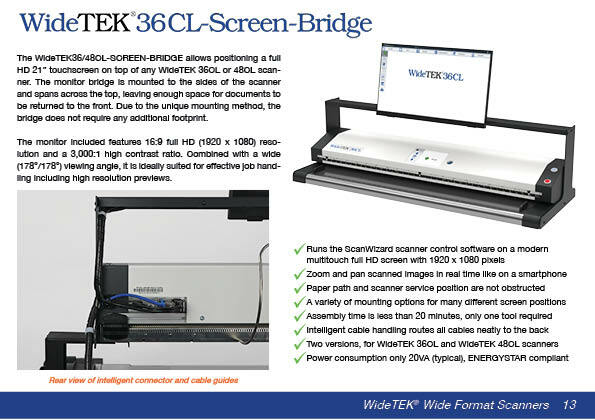 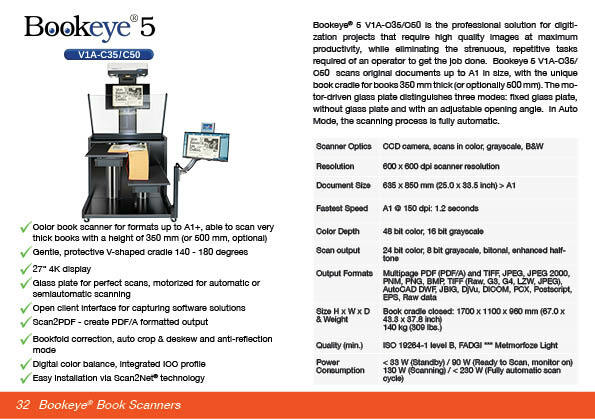 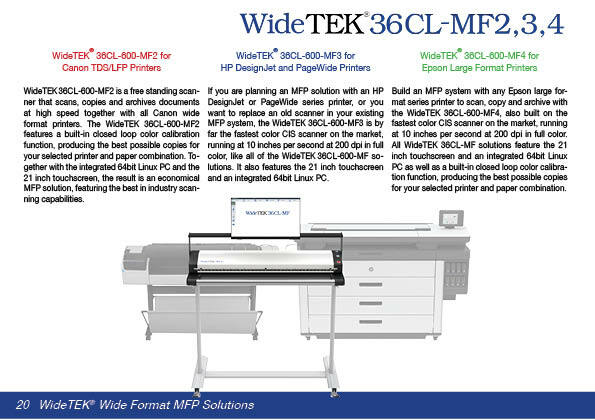 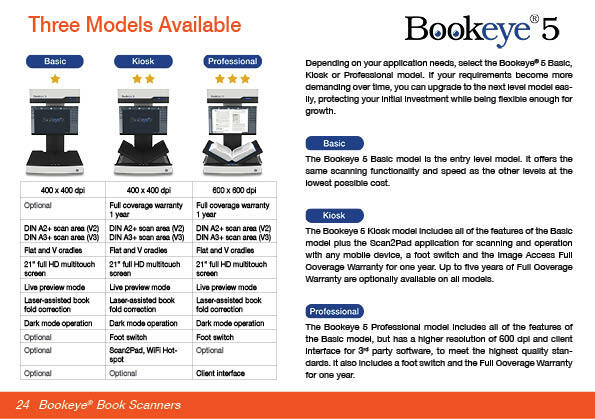 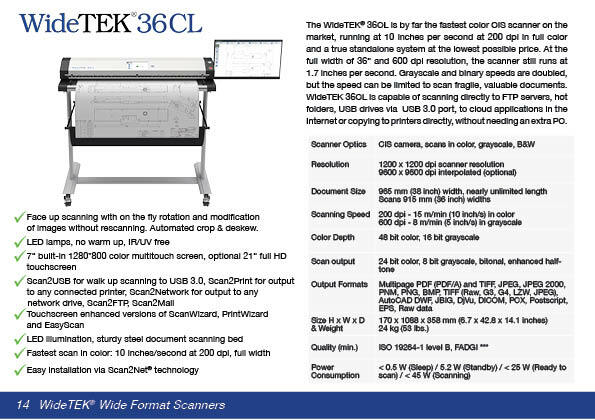 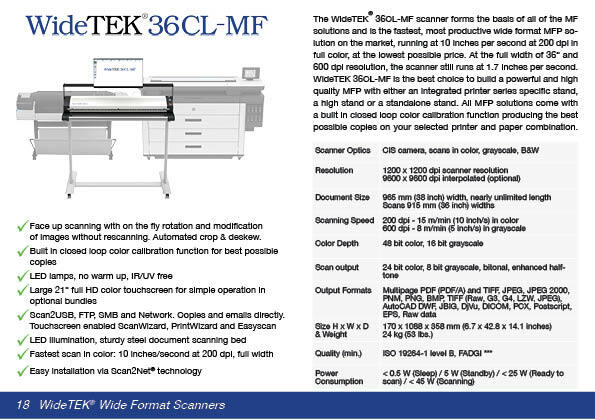 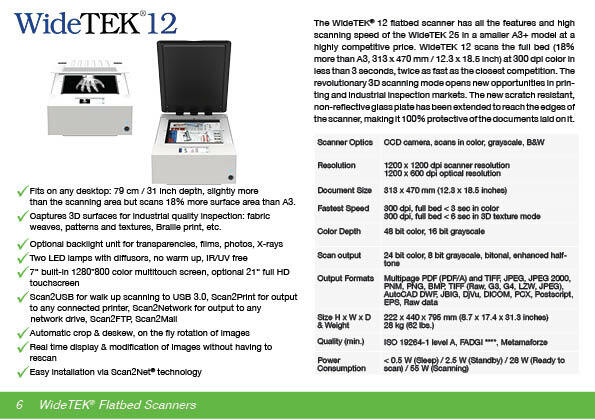 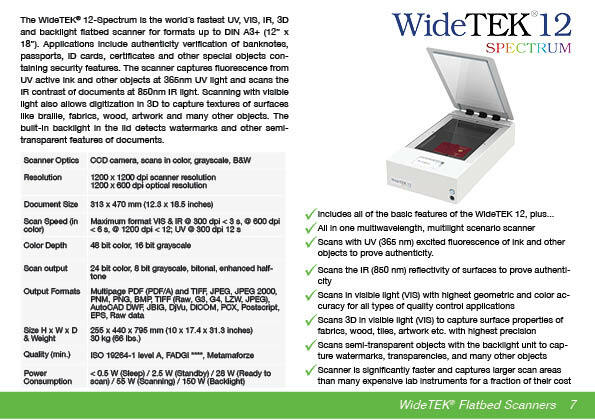 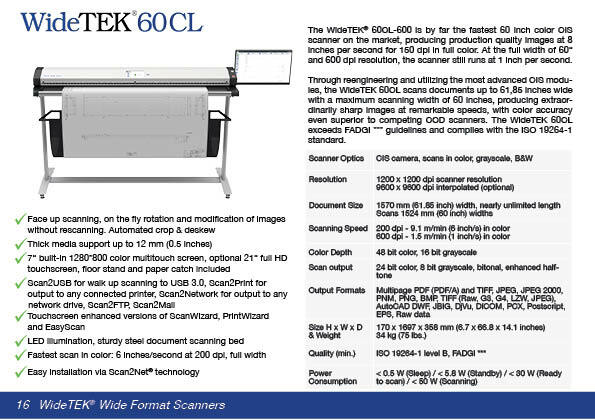 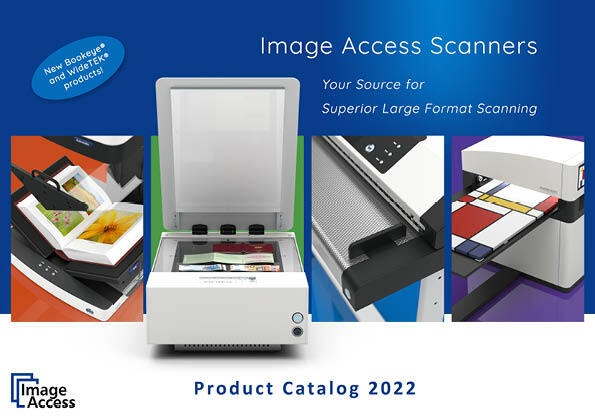 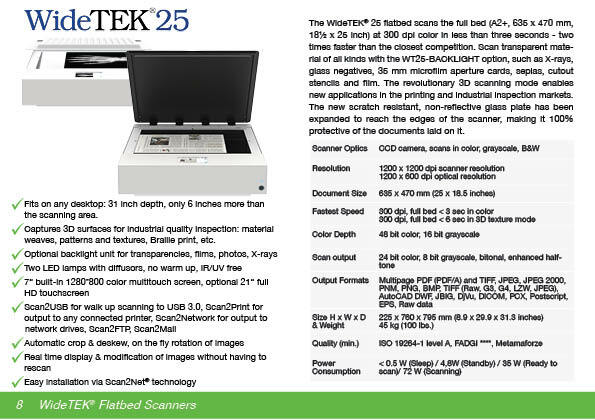 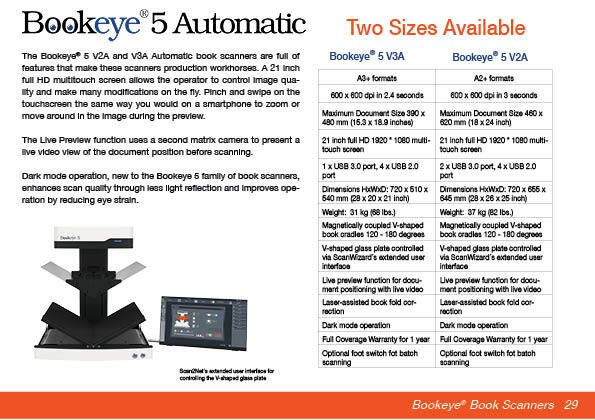 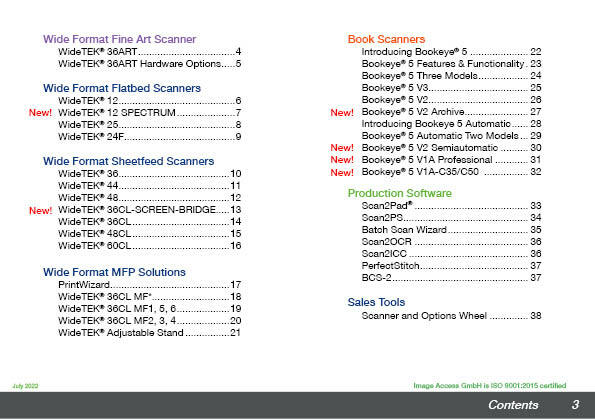 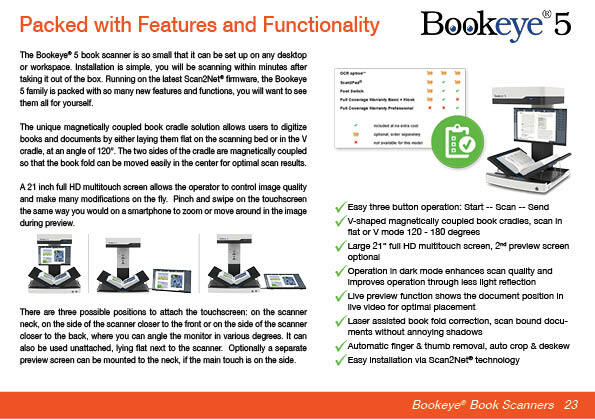 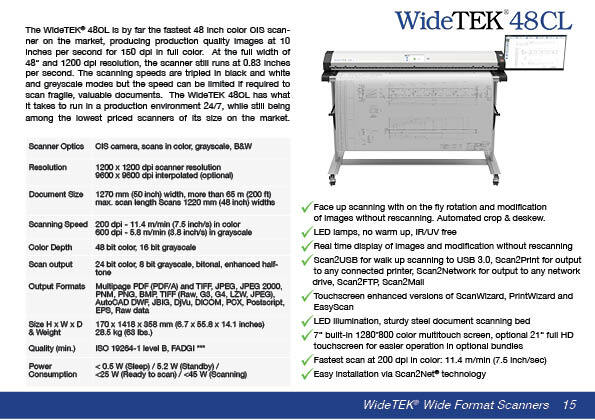 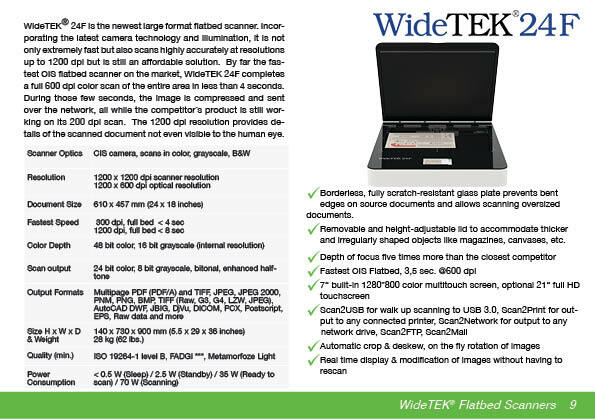 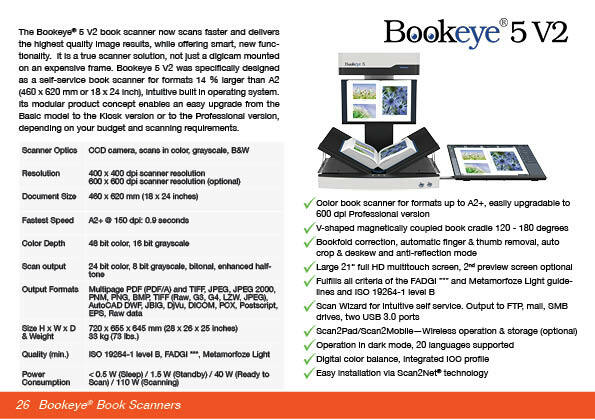 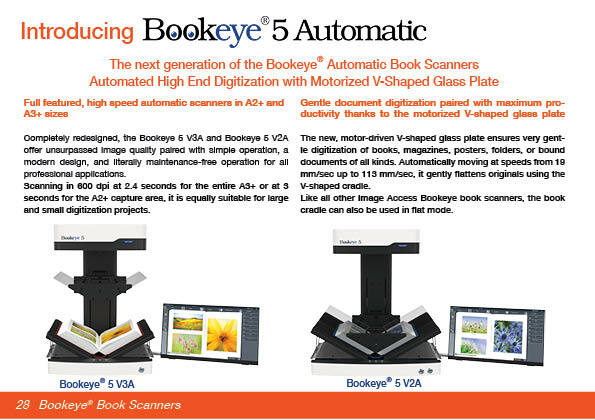 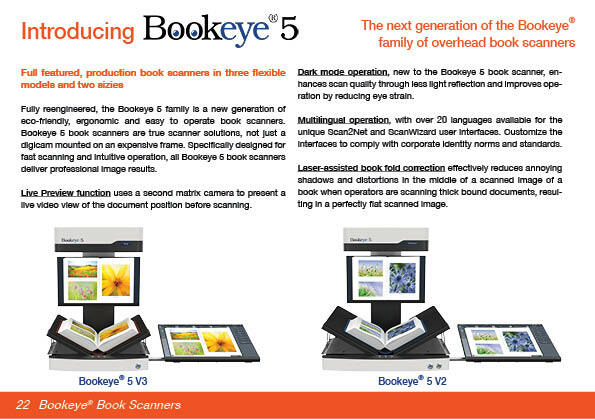 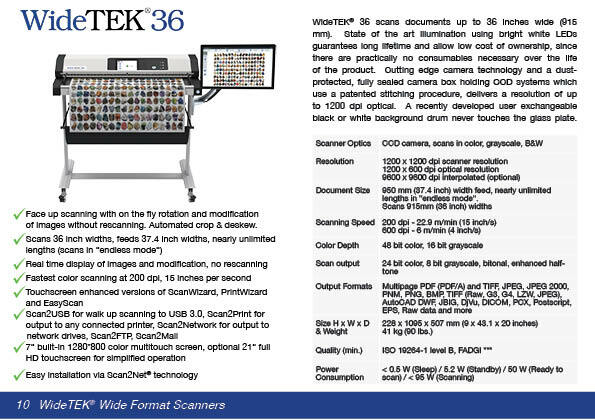 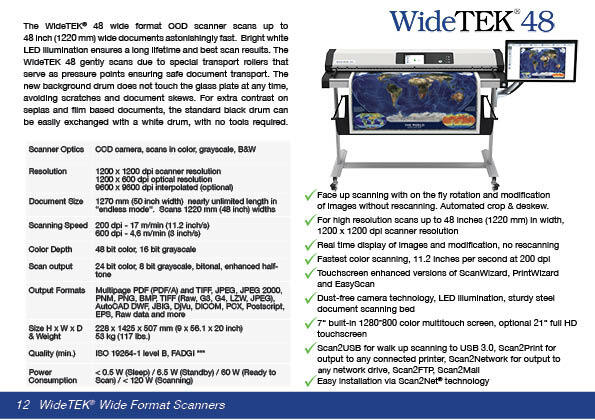 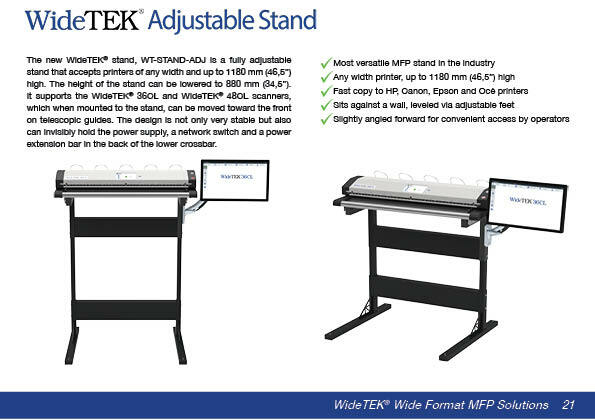 Browse through our interactive product catalog to get an overview of our scanner products (overhead book scanners, flatbed scanners and sheet feed scanners in large formats from A3+ to A1+), software options and accessories as well as other products and services offered by Image Access. 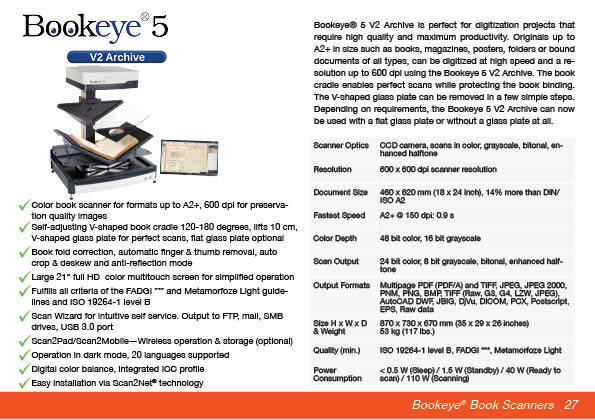 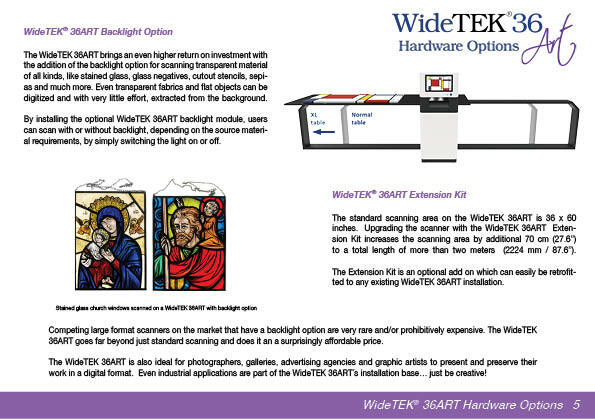 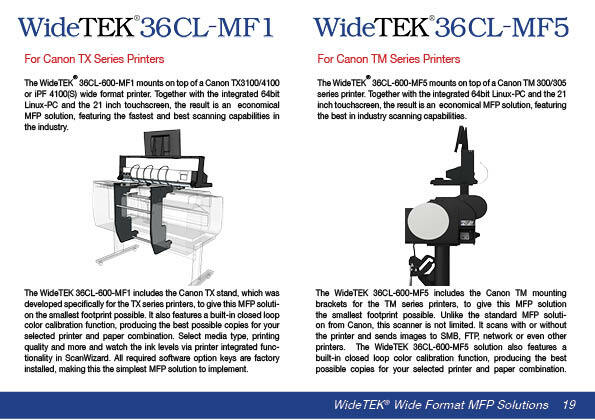 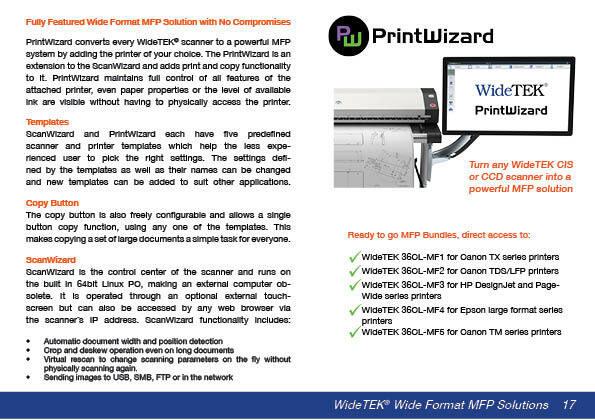 If you would like to download a copy of our product catalog, click on the open book icon at the bottom right of the catalog display area for a PDF copy. 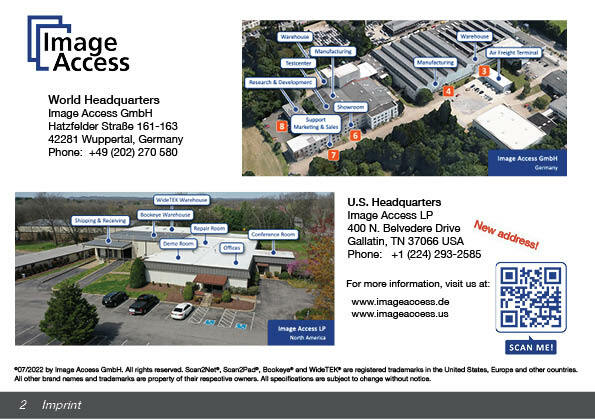 Share this content on your favorite social media website: Twitter, Google+, Facebook or Pinterest, by clicking on the icon of your choice at the bottom left of the display area.